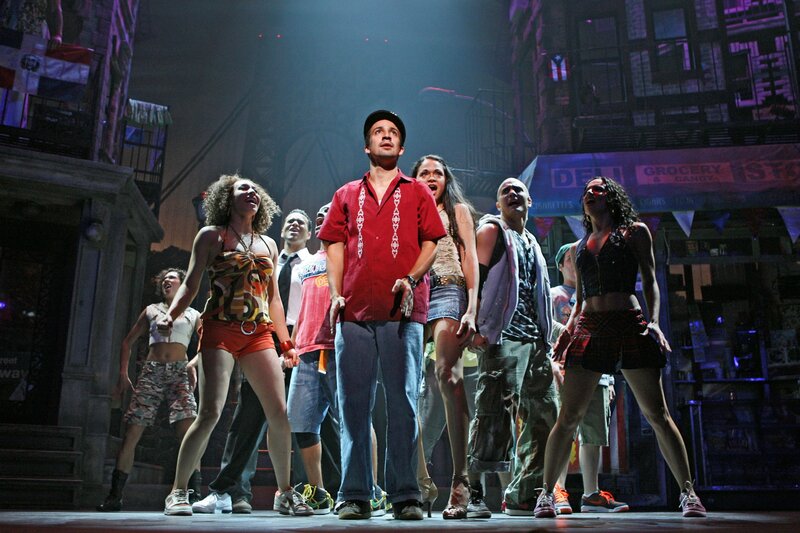 DEADLINE: After winning the films rights to Lin-Manuel Miranda and Quiara Alegría Hudes’ Tony-winning musical In the Heights in a heated auction for an estimated $50M, Warner Bros. has set a date for the feature adaptation directed by Jon M. Chu of June 26, 2020 in what will be positioned as a mass-appealing family musical prime for four-quad audiences. At this point no cast is set, but Miranda is producing with the pic being adapted off Hudes’ script and Miranda’s music and lyrics. 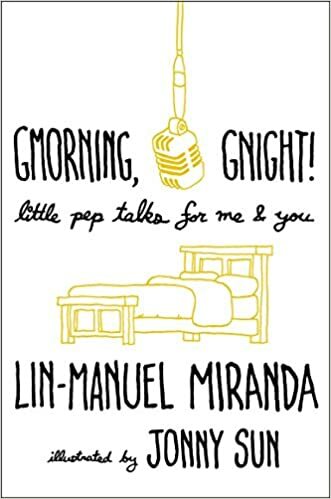 A decade ago, Miranda starred in the four-Tony-winning Broadway musical in which he played a bodega owner in Washington Heights who strikes it rich and plans to leave, until the pull of the neighborhood and the people in it give him pause. Miranda followed that up by creating Hamilton. Deadline co-Editor-in-Chief Mike Fleming reported exclusively and extensively on the extrication process by which Hudes and Miranda publicly demanded and received the In the Heights films rights back from the Weinstein Co. after the Harvey Weinstein scandal broke in October. They wanted the property free of association of Weinstein with Hudes speaking out on social media and Miranda backing her up. The auction that went down the first week of May between Warners, Fox, Paramount, Sony, Disney, Netflix and Apple entailed the studios receiving an early look at Hudes’ script with respective marketing departments involved in the pitch meetings to describe how they’d promote the film. Several studios dressed up back lots to resemble scenes in the movie. June 26 is a prime date for In the Heights as the musical also takes place during the summer, with a positive emphasis on family and community. The only other studio wide release scheduled on that date is an untitled Fox Marvel movie. Chu has Warners’ upcoming Crazy Rich Asians coming out on Aug. 15.